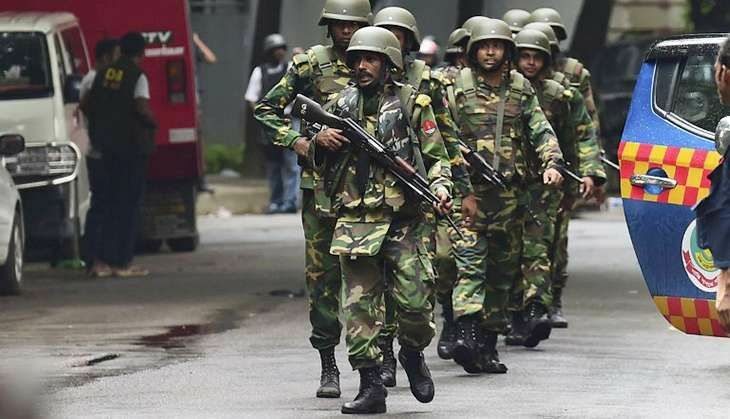 In a shocking revelation, a Bangladeshi police official has reportedly said that he might have killed a hostage mistakenly during the 11-hours siege in a Dhaka restaurant on 1 July, as he thought that the latter was one of the terrorists. According to a Reuters report, a senior police official in Dhaka said that one of the six men killed by the police during the rescue operation was a pizza maker at the Holey Artisan restaurant. At least 20 persons, including 13 hostages, were killed on 1 July in a gruesome terror attack at Holey Artisan restaurant in Dhaka's diplomatic Gulshan area. An Indian girl, identified as Tarishi Jain, was also killed in the attack.